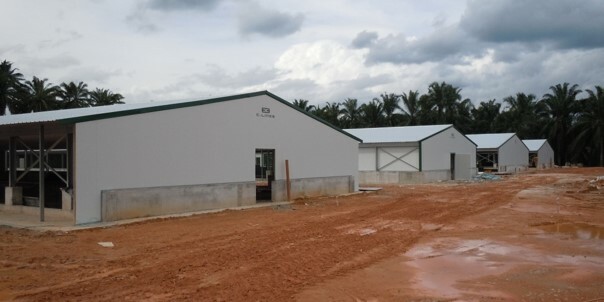 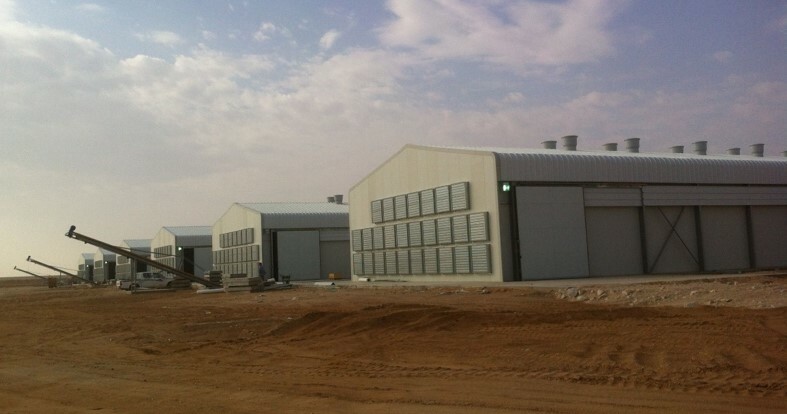 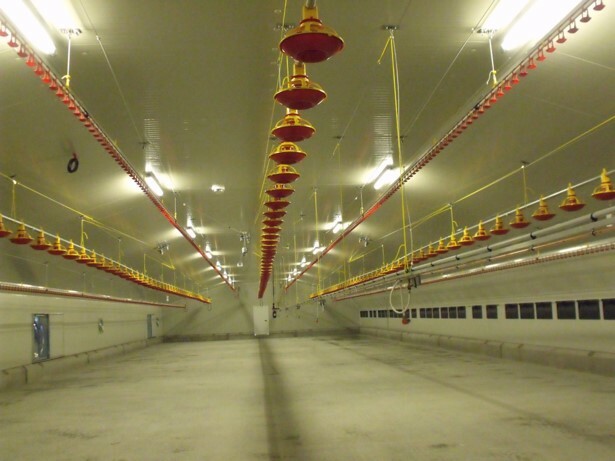 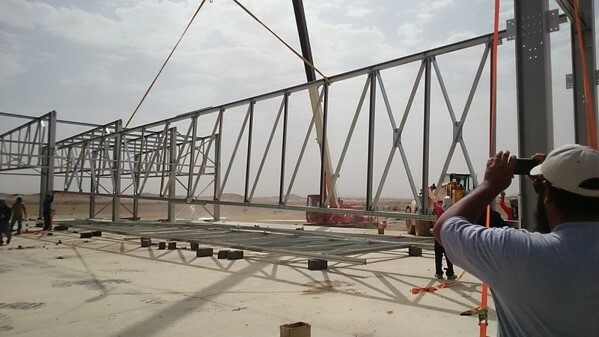 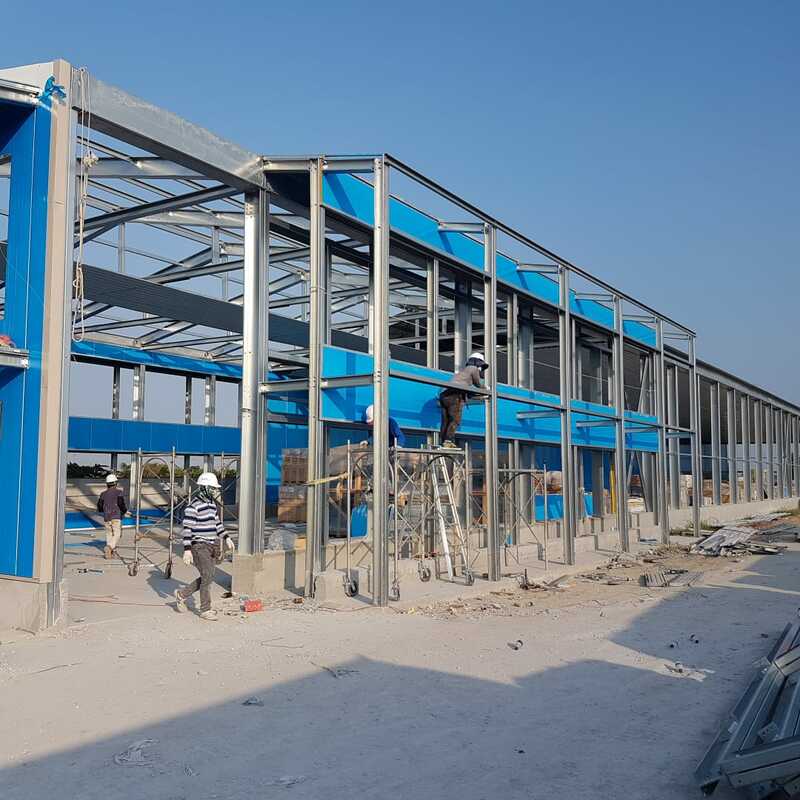 This project of 12 buildings Broilers cages realized for an important customer in Saudi Arabia, is a reference in terms of thermal insulation and finishing. 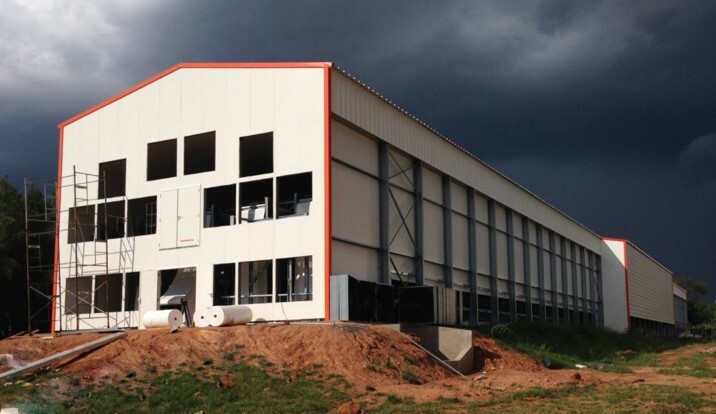 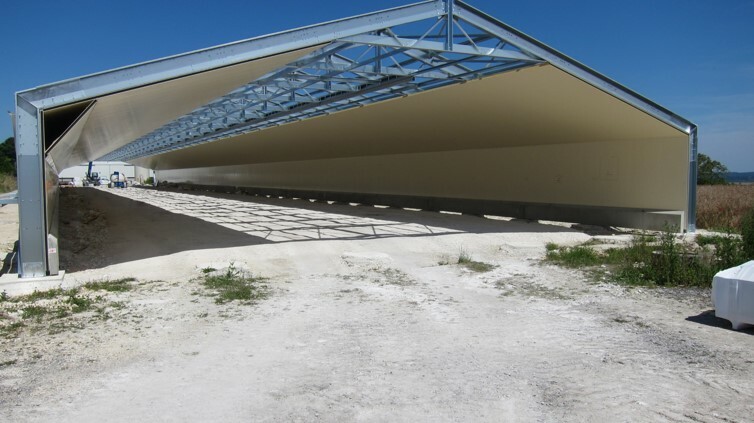 Benefiting from our subsidiary in South Africa, we have become, over the years, the leader in the broiler market in Southern Africa. 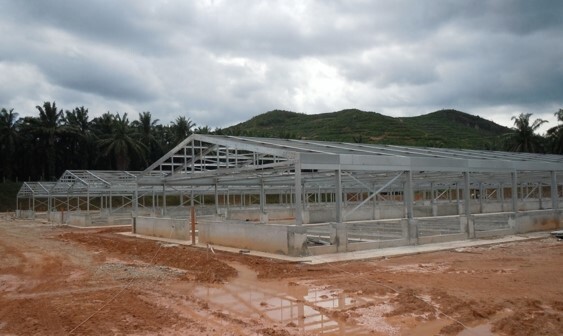 An area in strong development. 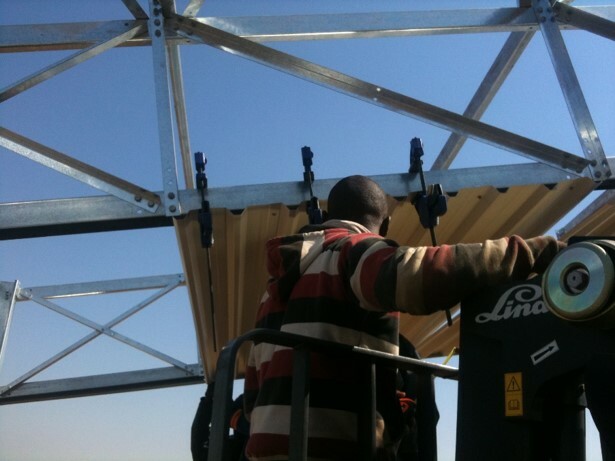 We know how to adapt to large-scale projects that requires a lot of assembly time. 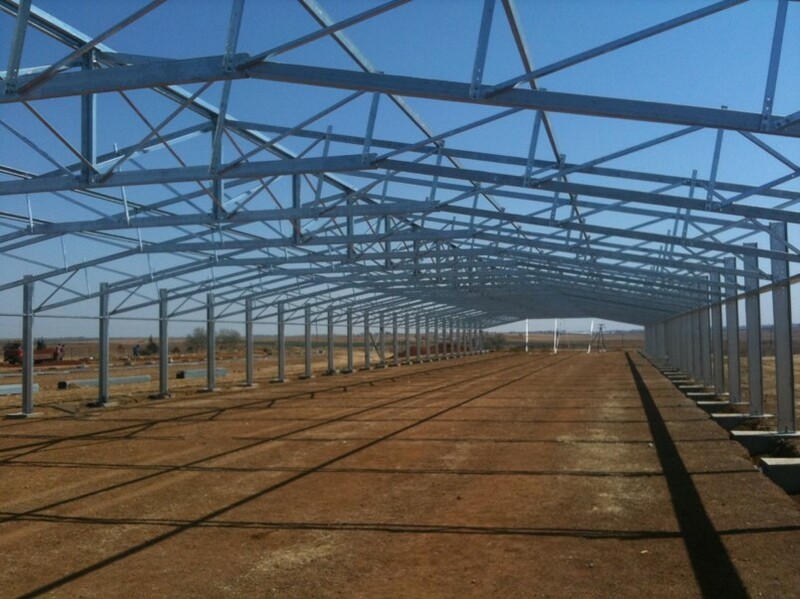 The challenge of a cage project is to perfectly adapt the building to the constraints of the equipment. 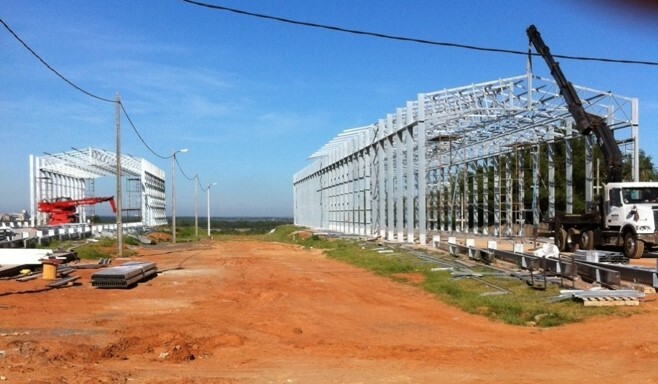 This latest project in Argentina is the proof, we know how to work at height. 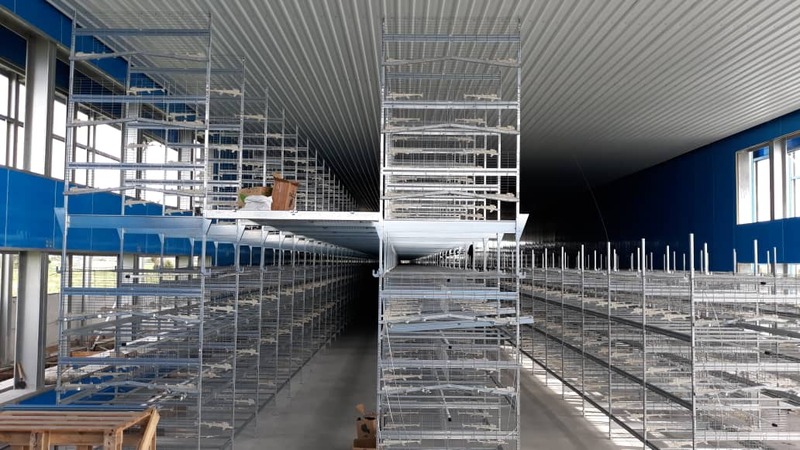 Thanks to its integration with the AGCO group , C-LINES is now able to provide via TECNO (CAGES) and GSI (Ventilation) turnkey projects in layer cages. 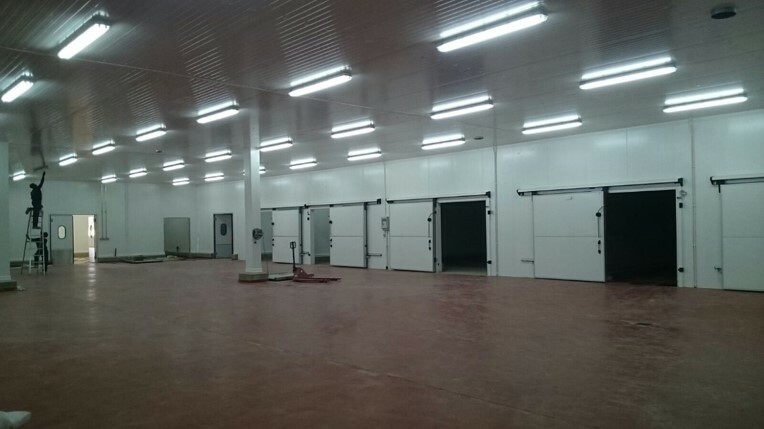 You will overview through the pictures of this project our innovative coatings to respond to an aggressive high indoor atmosphere. 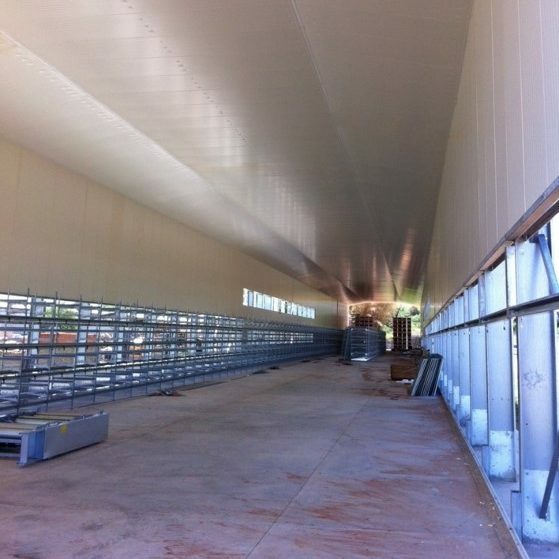 PVC ceiling, partitions in PVC coatings and a controlled atmosphere. 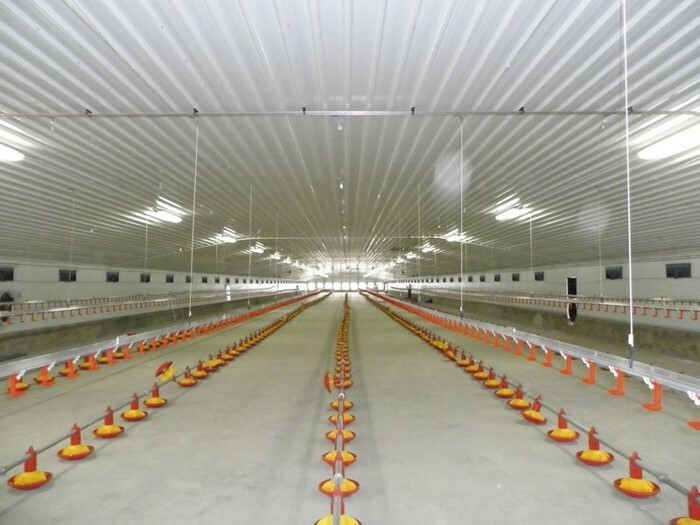 In recent years, C-LINES has become the specialist in complex projects and has acquired unique know-how in turnkey project design. 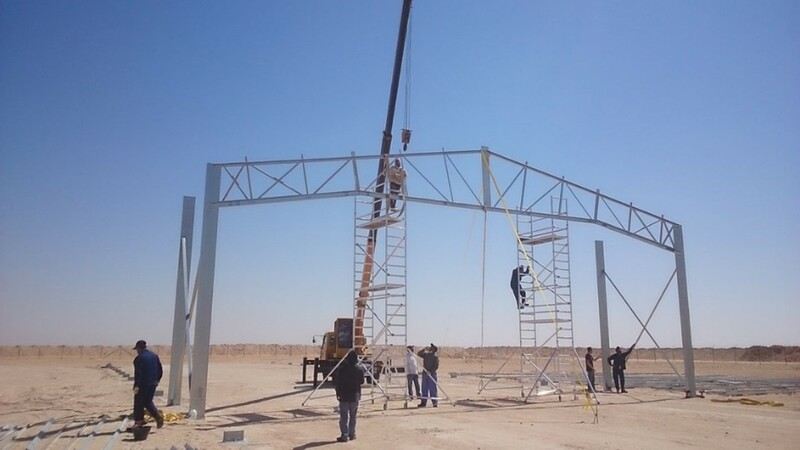 Through the pictures of this project realized in Saudi Arabia, you will discover all our services, from building, to electricity, flooring, siphons, drainages and also project management to support investors and customers until the end of the project in record time. 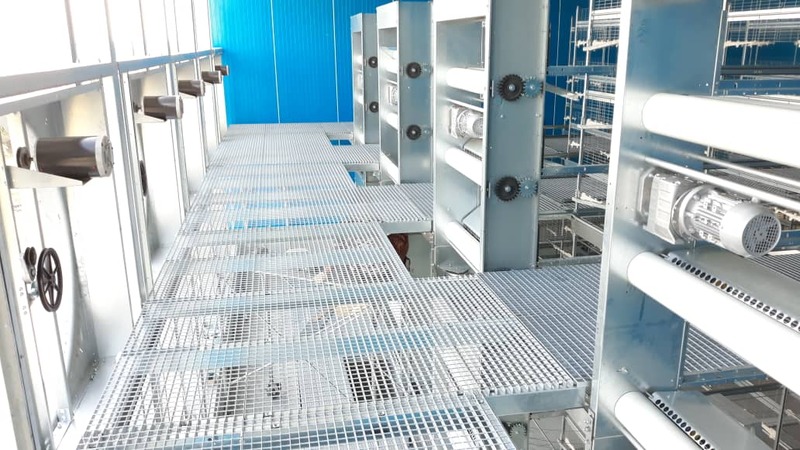 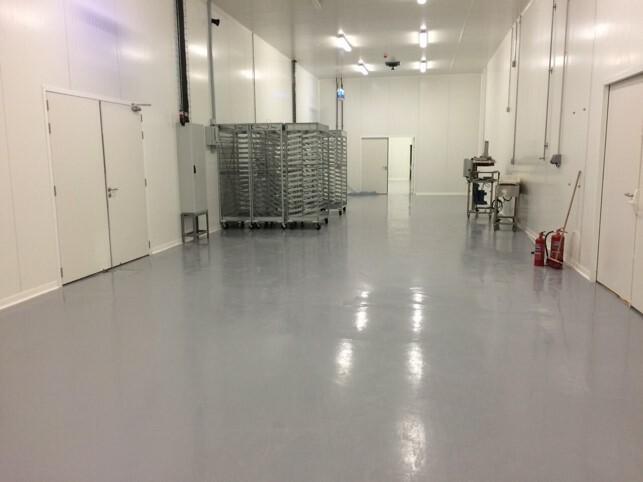 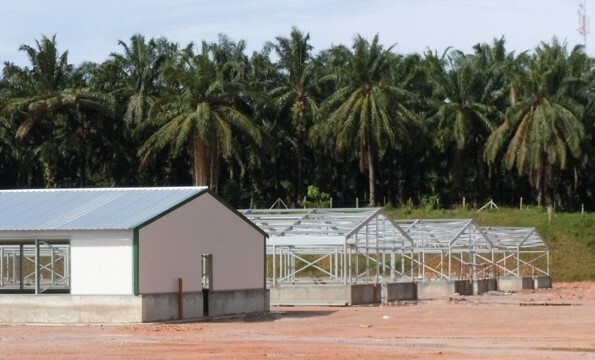 With our increasing prensence in slaughterhouse and food processing projects around the world, you will discover all our services, from the building, to the electricity, the soil, siphons, drainages and also a project management to support investors and clients until the end of the project in record time.